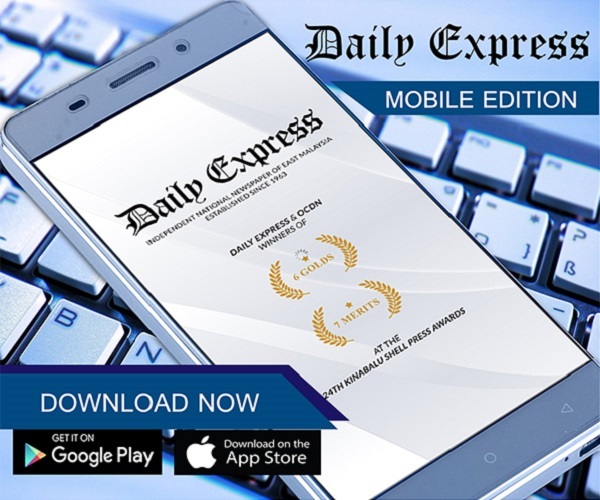 3,400 turtle eggs seized | Daily Express Online, Sabah, Malaysia. Sandakan: The Marine Police Force (PPM) seized 3,400 turtle eggs after detaining three boats in the Sungai Tabangka area, here, Friday.PPM Sabah Region Acting Commander Supt Abdul Nasir Othman said the boats were nabbed separately between 3.30am and 3.40am in the same waters following surveillance and monitoring under "Operasi Pensura." He said no arrests were made after the boatmen escaped into the mangrove jungles on the banks of the river, he said. 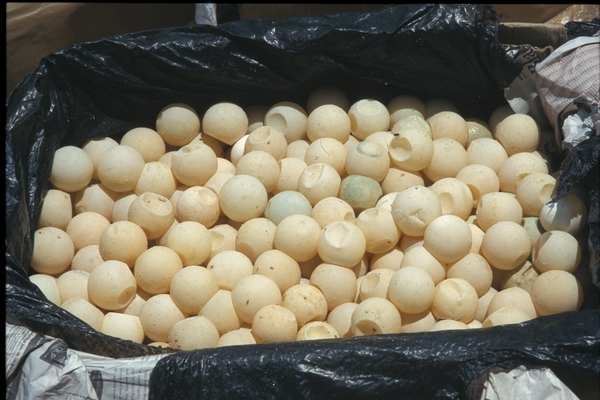 The 1,000 turtle eggs seized from two boats and another 1,400 turtle eggs seized from the third boat, worth a total RM6,120, were believed to be from the Philippines and intended to be smuggled into the district.